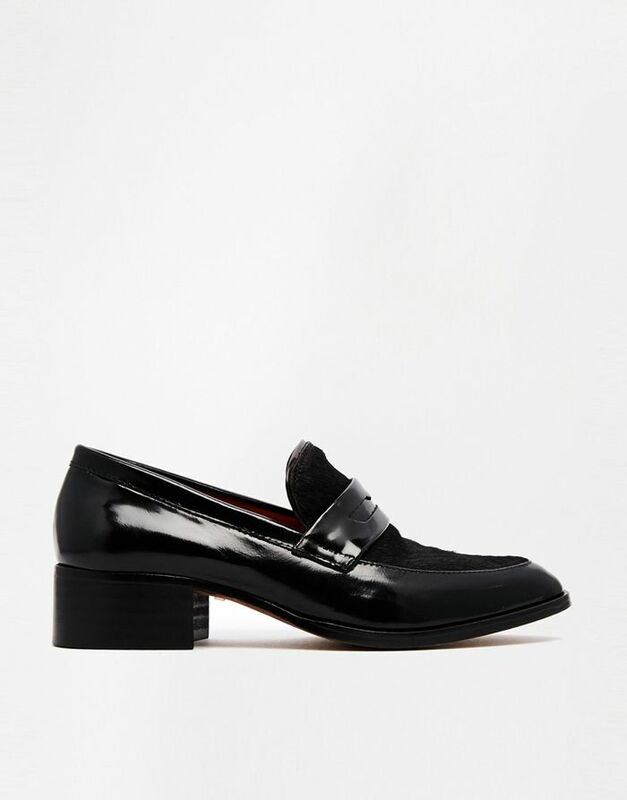 ASOS has such a massive selection of shoes (we’re not kidding—we sifted through over 360 options) that searching for the perfect pair can quickly turn into a time-consuming task. To ease your shoe shopping experience, we narrowed the list down to the 17 best flats on the site. If you want new, comfortable kicks for the holidays, check out these stylish pairs. Do you enjoy shopping on ASOS? Would you like us to narrow down another clothing or accessories category for you? If so, let us know what you would like to see next in the comments below!